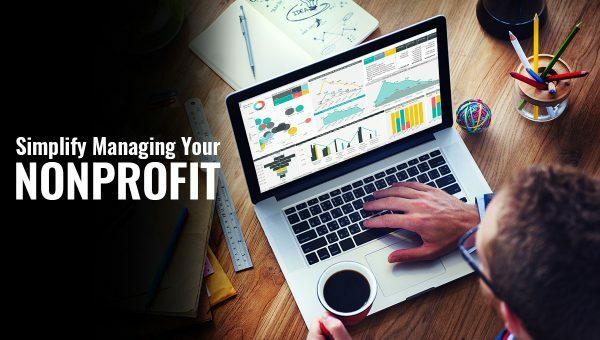 Supporting Not for Profit organizations with essential integration and reporting on mission critical, software, membership, donor and event packages. CAI can help your NFP integrate this data across various software packages and systems to provide streamlined reporting. 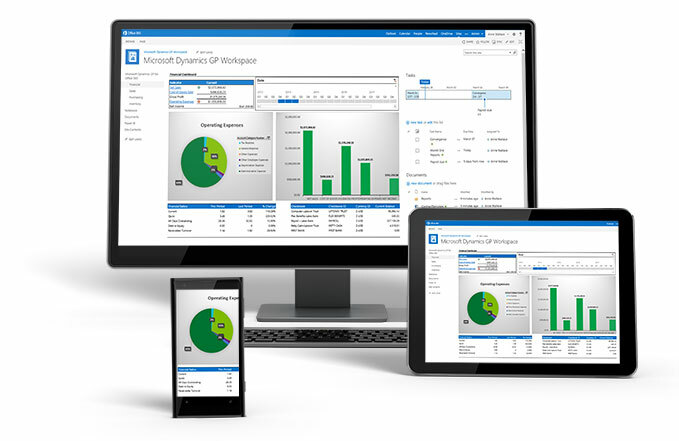 Providing more real time financial data and better reporting for your organization. Without these essential integrations, organization must rely on ineffective, manual systems such as paper, and tedious spreadsheets to accounting entries (donations, dues, events and more) and are required to manually enter them into your accounting system. Solutions and options for any size non-profit. Each organization is unique, as are their needs when it comes to accounting, grant management, HR and Payroll. CAI Dynamics understands this and takes a consultative approach to addressing your needs. CAI excels at assessing your current processes, procedures, systems or software to help streamline your organization and its day to day operations. Non-profit organizations face many challenges regardless of their mission or size. Many of those challenges reside around accounting, reporting, HR and payroll, integration, reporting and access to critical data across tools. Wouldn’t it be nice if these weren’t challenges for your organization and you could focus more on your cause or mission? Managing your funds, grants, reports and personnel doesn’t need to be a challenge. This is where CAI Dynamics can help! As experts in the industry, we can help your organization address current challenges or take the next step in your lifecycle. CAI can help your NFP integrate this data across various software packages and systems to provide streamlined reporting. Providing more real time financial data and better reporting for your organization. CAI Dynamics understands this and takes a consultative approach to addressing your needs. CAI excels at assessing your current processes, procedures, systems or software to help streamline your organization and its day to day operations. As experts in these areas we can help get your organization on the right track, using existing software, propose new technology solutions or even ways to help your current tools work together more effectively. CAI never takes a one size fits all approach and works hard to develop a meaningful consultative relationship that helps your organization be more successful. Your organization doesn’t have the time and resources to invest in technology solutions that cause constant frustration and don’t provide a real return. Let us help you streamline your business processes, simplify management of those responsibilities and save you money now and long into the future. Learn how we can help your organization! Regardless of your current situation, reach out to us to see how we can help. Our goal is to understand your business process, objectives and goals to help you get the most value from your business management systems. If you’re looking to get more out of your current solutions or have outgrown your current software, CAI Dynamics can help.